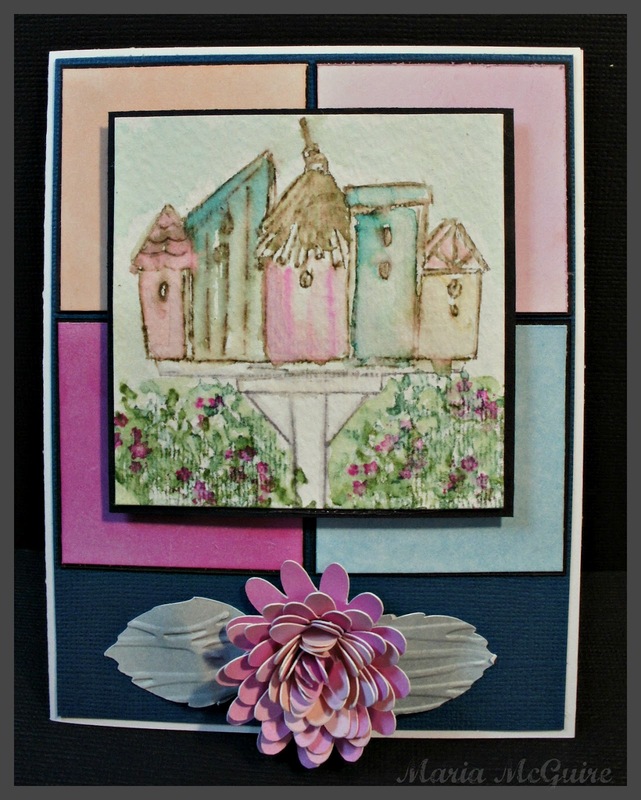 On the Art Impressions Blog today we have a Color Challenge. You can come over and join in a win a prize from Art Impressions. I used PanPastels to color the square panels in the background. 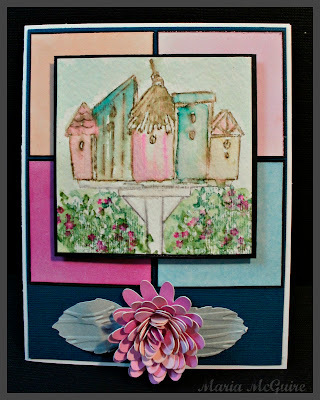 The stamp set is Art Impressions Watercolor Set #5 using Marvy Markers.